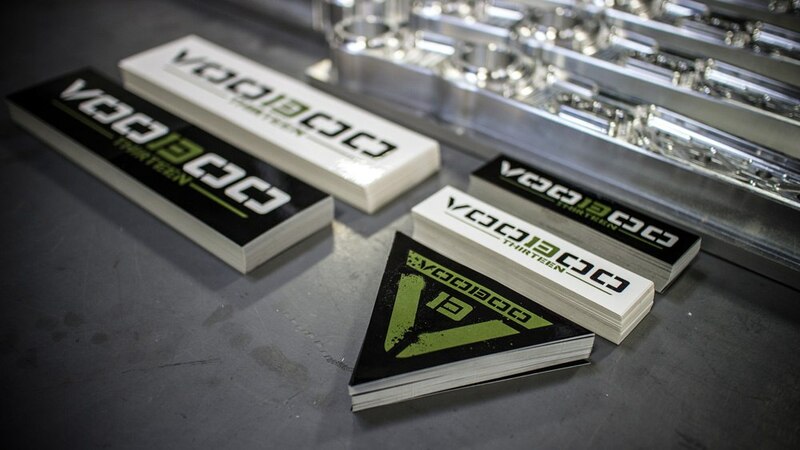 Official VooDoo13 bumper stickers. Available in 3 styles and sizes. 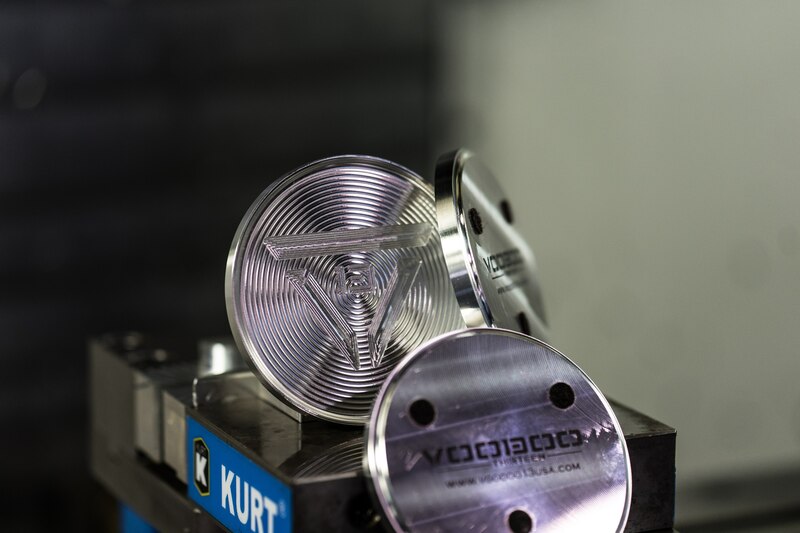 UV coated for optimal protection of the elements. Black 8.5"x2.25", White 8.5"x2.25", Black Triangle 4"x3.25", Black 4.25"x1", White 4.25"x1"